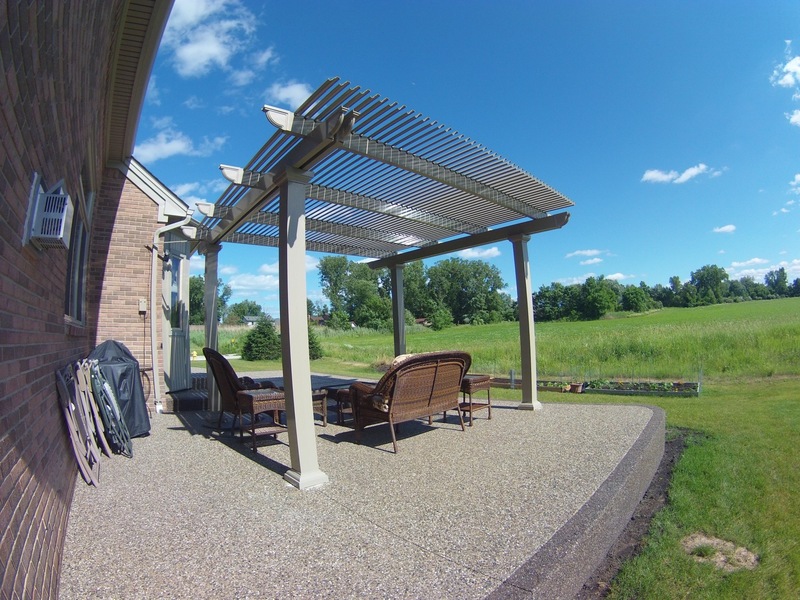 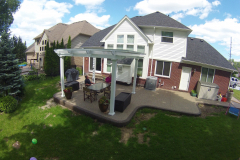 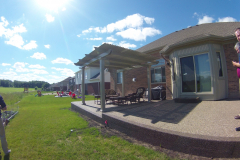 If you’re interested in adding a lattice covered patio to your outdoor living space, then look to the experts at TEMO. 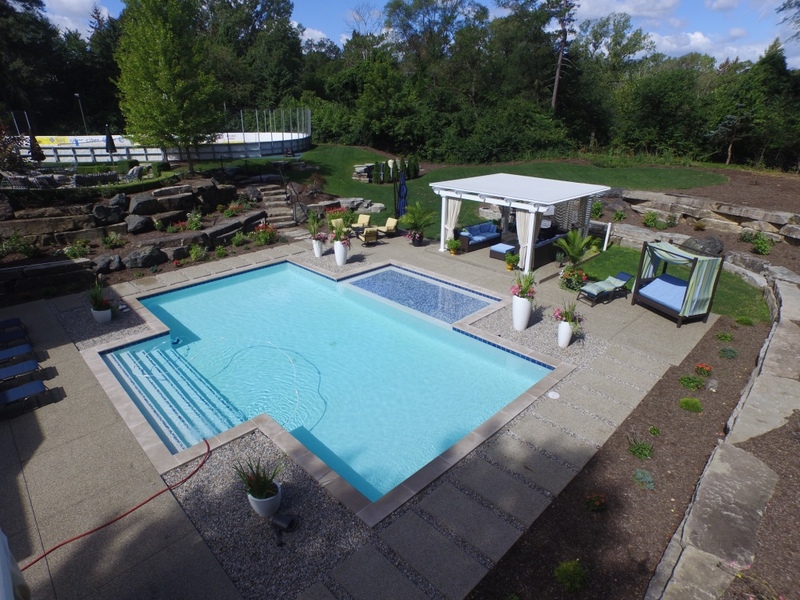 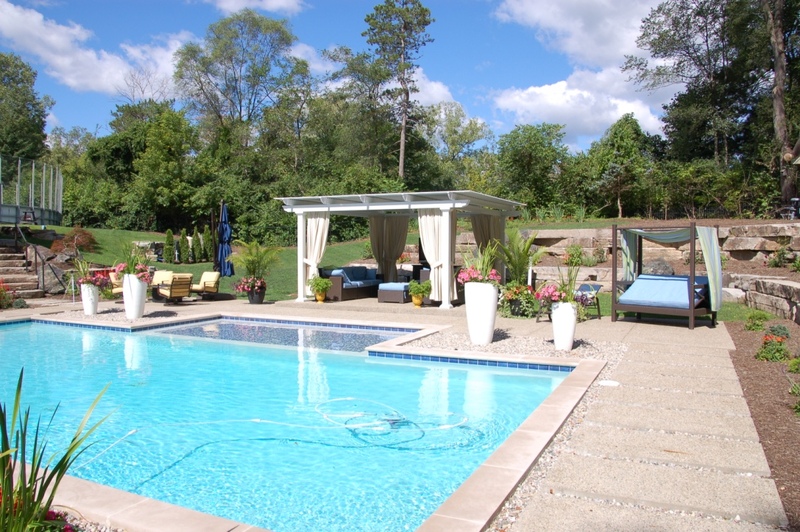 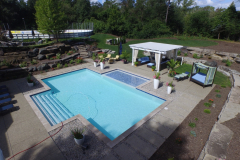 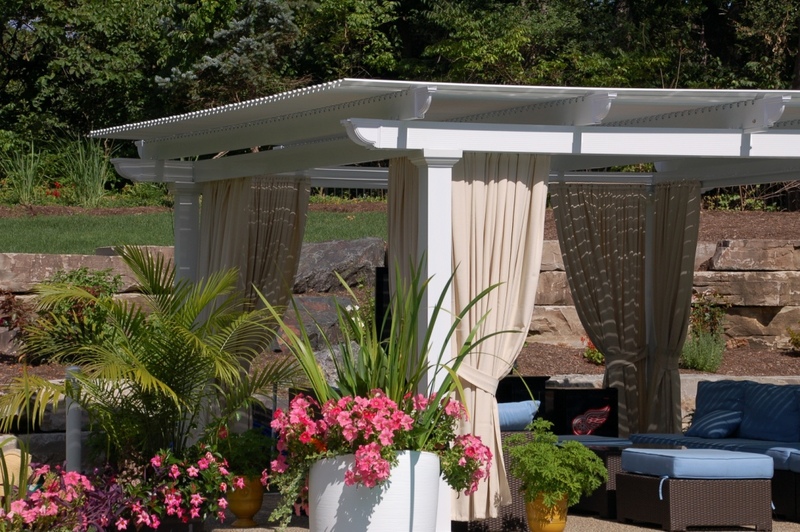 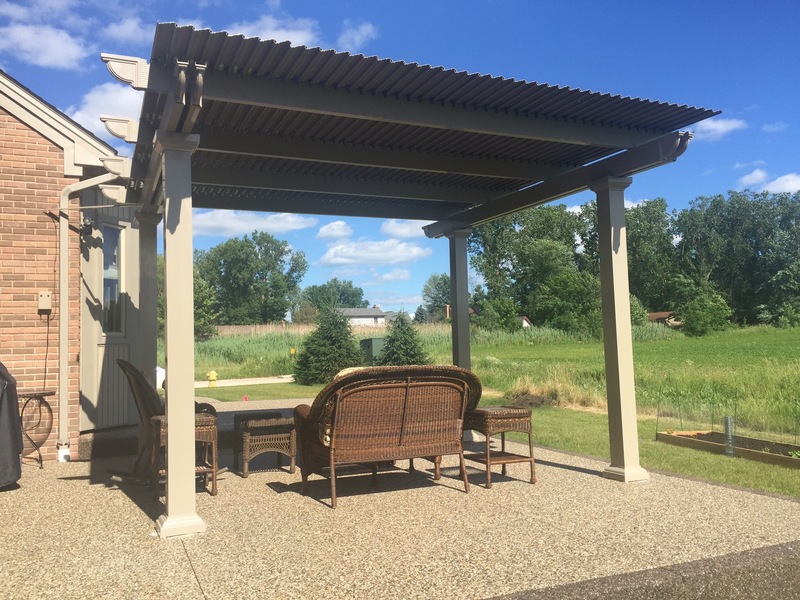 For decades, we have been manufacturing beautiful outdoor living structures for homeowners across the country, helping them to transform their backyards into unique spaces that they can enjoy rain or shine. 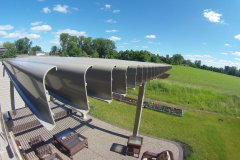 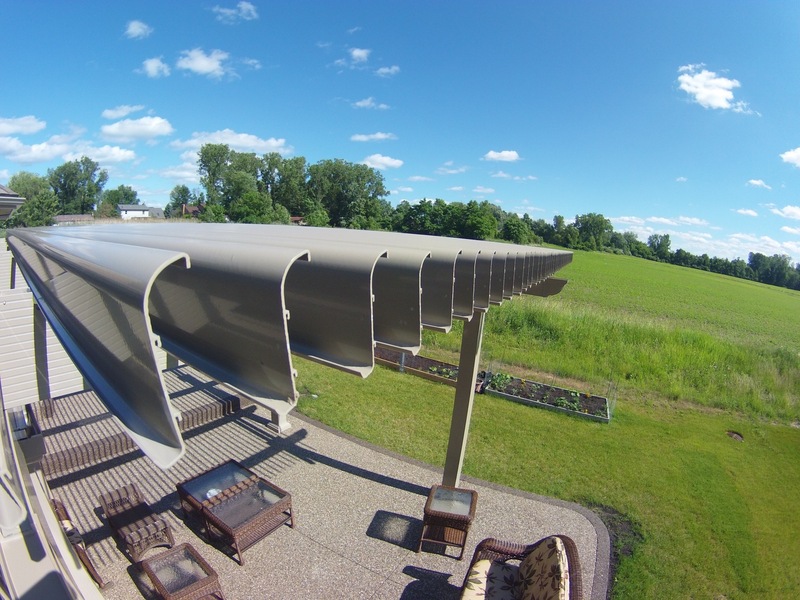 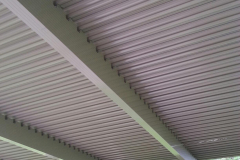 The lattice covered patio that TEMO manufactures is equipped with slow-motion actuator motors that control the roofing panels using a 500-lb push/pull force. 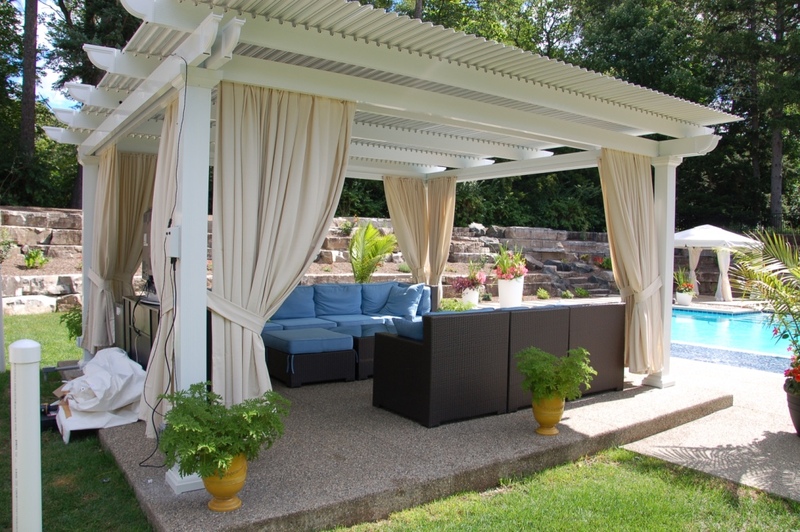 With just a push of a button, the motors will work to effortlessly open and close the panels, giving you the flexibility to entertain friends and family, lounge, or dine in your backyard whenever you want. 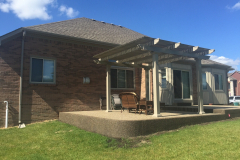 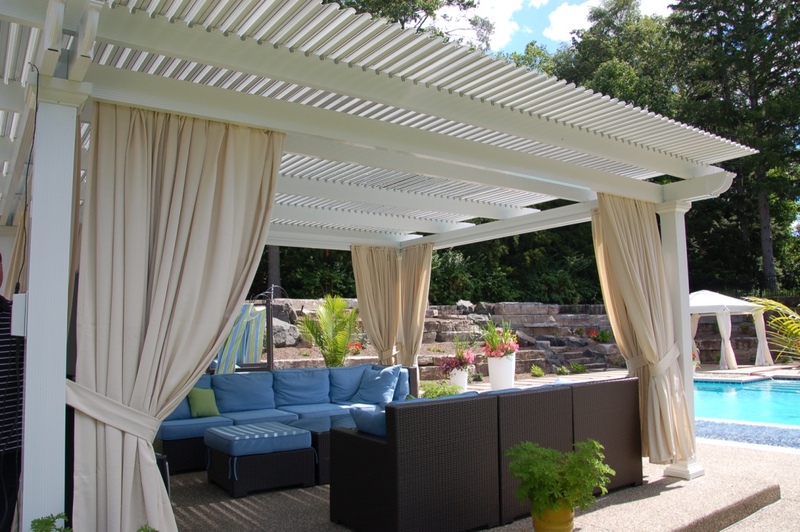 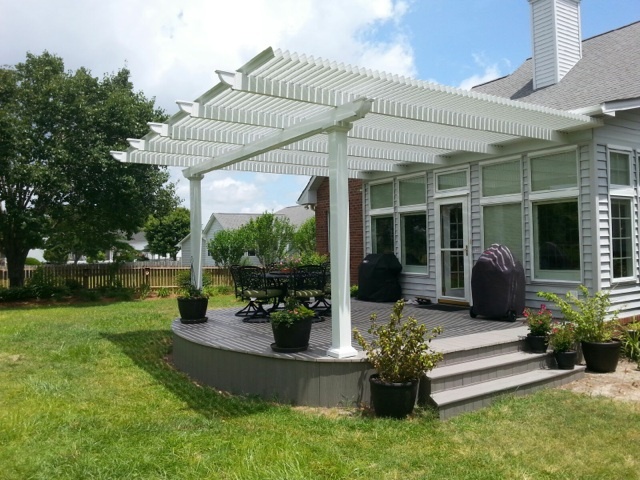 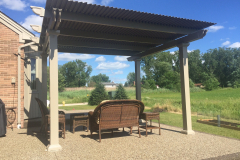 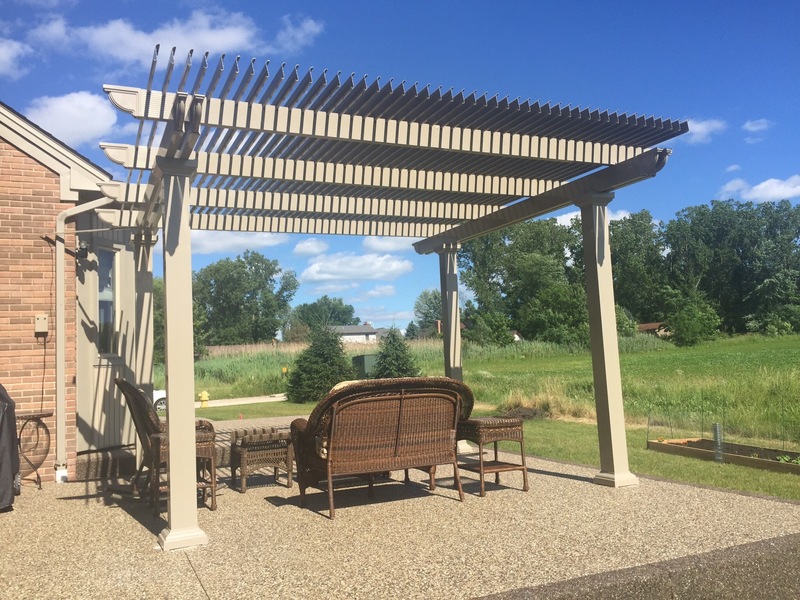 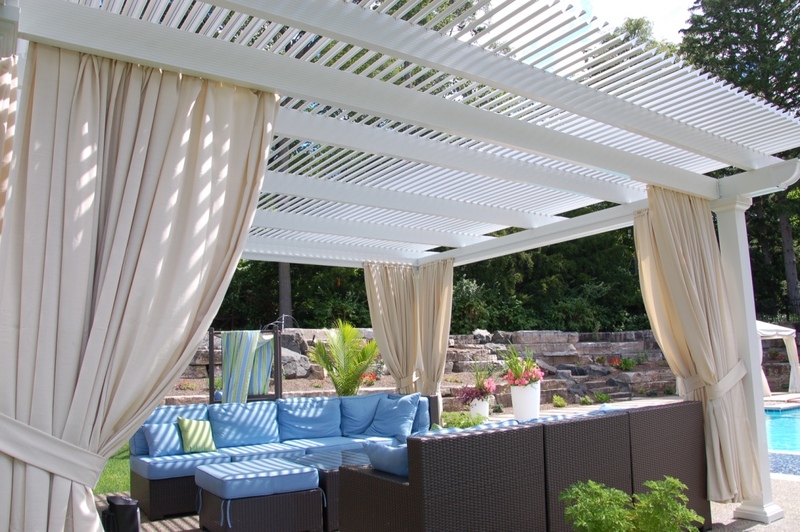 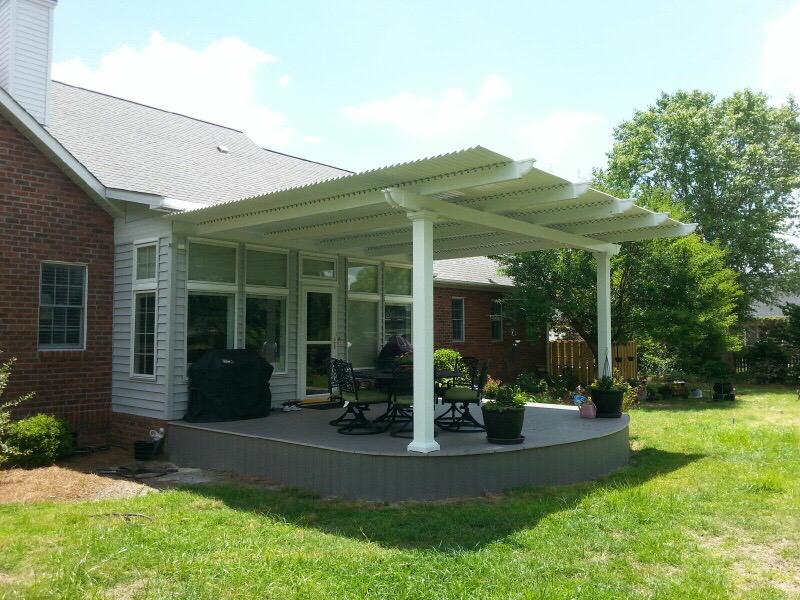 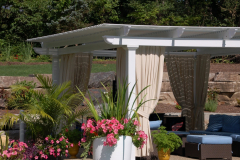 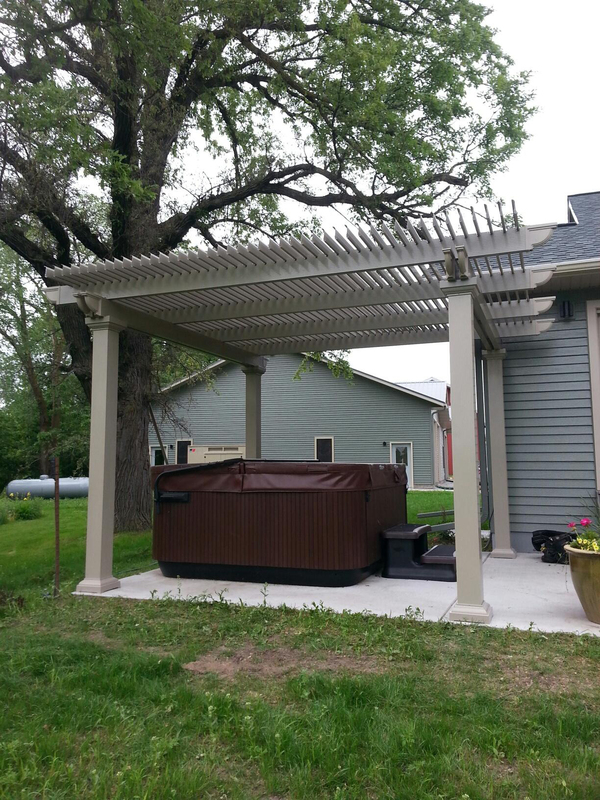 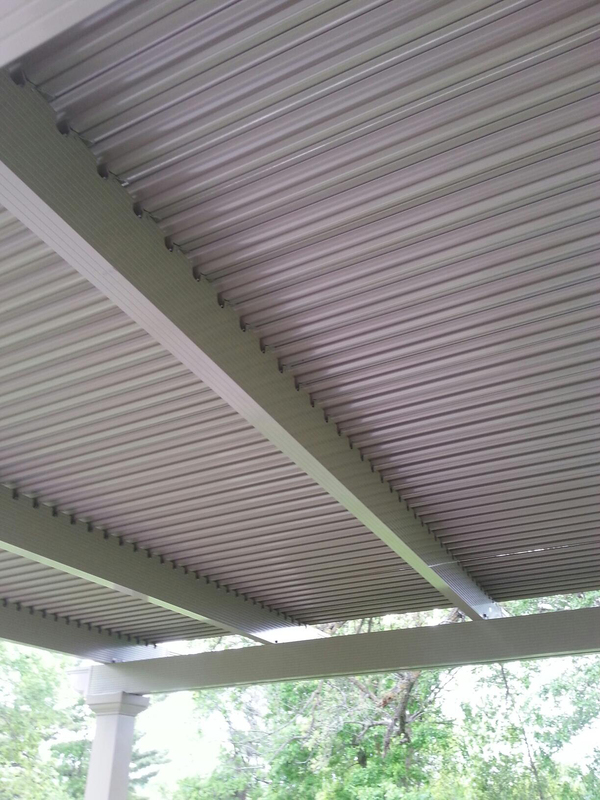 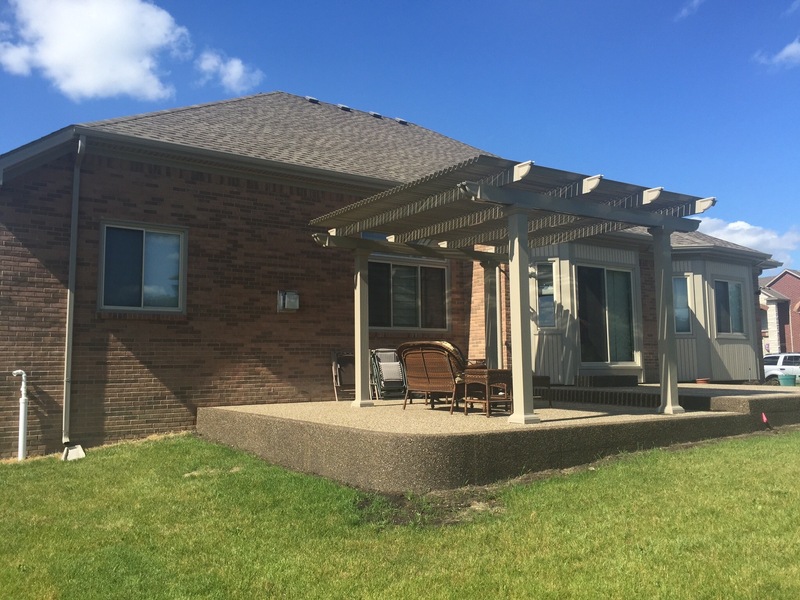 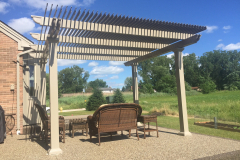 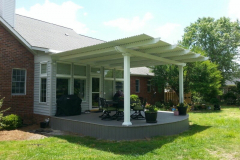 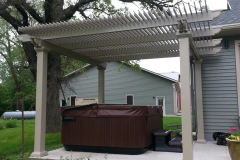 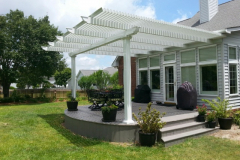 In many ways, this structure functions as both a solid patio cover and a pergola in one – when the panels are closed, you’ll receive the full coverage that a patio cover provides, and when the panels are open, much like a pergola, you’ll be able to enjoy a lightly shaded area. 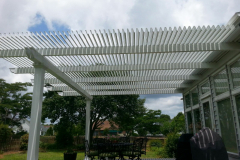 Furthermore, all our products come backed by a Limited Lifetime, Transferable Warranty, so you can have peace of mind that your investment is protected. 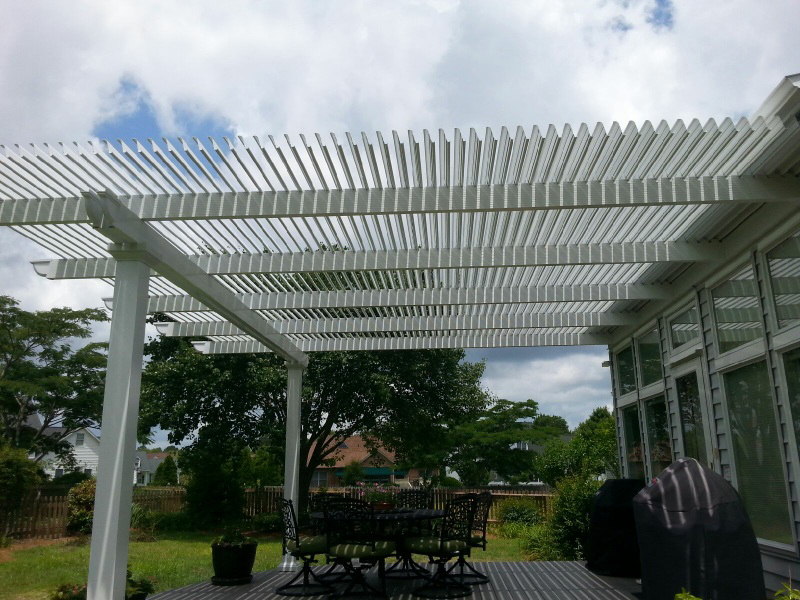 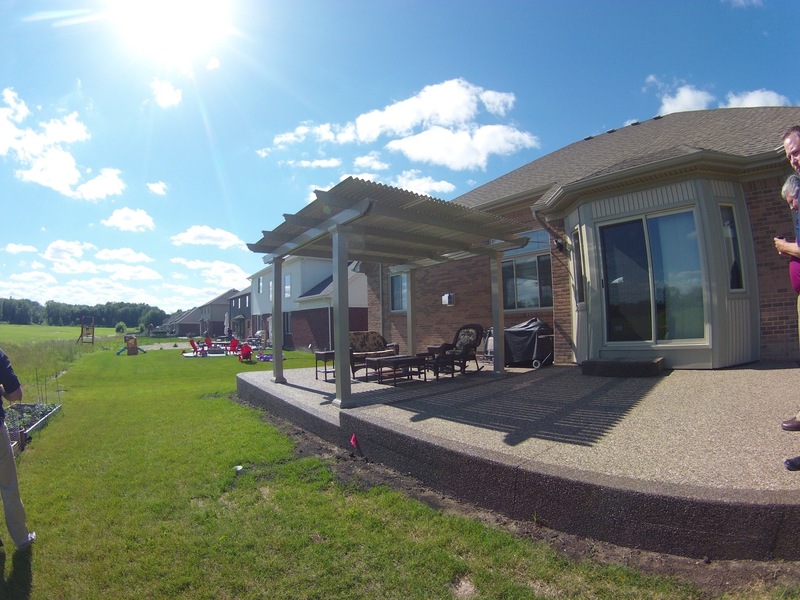 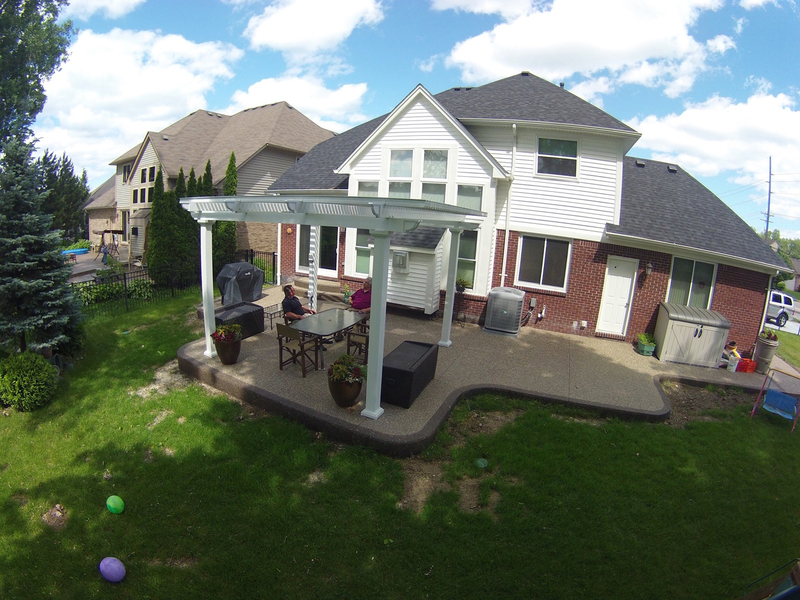 For more information about our lattice covered patio, contact TEMO today.